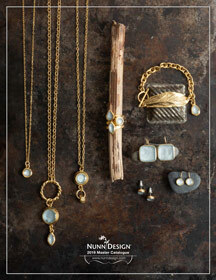 Welcome to Nunn Design. 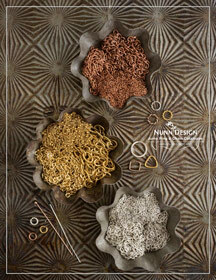 Featured on this page you will find the latest product catalogues that we have to offer. 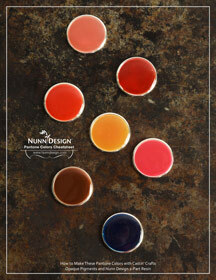 Although we primarily sell wholesale, these catalogues are designed to inspire and nurture everyone’s creativity. 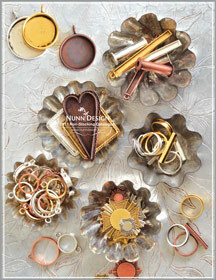 Download a copy and flip through the many jewelry projects. In many cases, you will be able to click on a finished piece of jewelry and have it link to our gallery where you will learn the technique and see all of the findings that it took to build out the samples that we have featured. 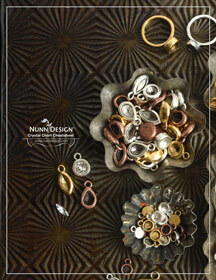 To learn more about how you can interact with the catalogues, you can read this blog post: Nunn Design’s Online Catalogue Takes You Places! 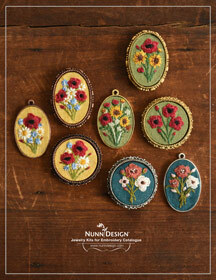 If you are interested in receiving a wholesale catalogue with pricing, please contact Cheryl at Cheryl@nunndesign.com or apply for a wholesale account here.